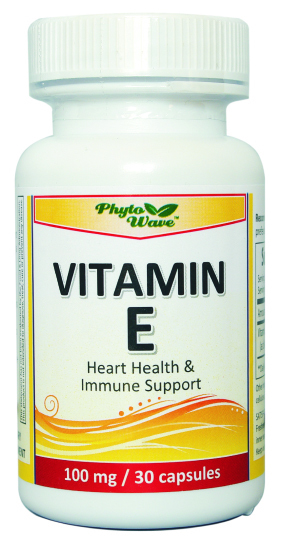 Vitamin E is an essential vitamin and nutrient for people of all ages, in addition to being a powerful antioxidant that protects cell membranes from pollution, toxins and other causes of free radical damage. 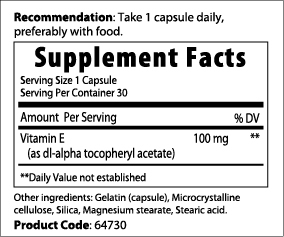 Vitamin E has clinically studied associations with heart health, immune support, and proper nerve and muscle function. Experts agree that obtaining adequate vitamin E from daily diet, alone, is difficult, and therefore recommend daily supplementation. © 2019 | Salt Lake City, Utah | U.S.A.